A photograph of Christine Austin. 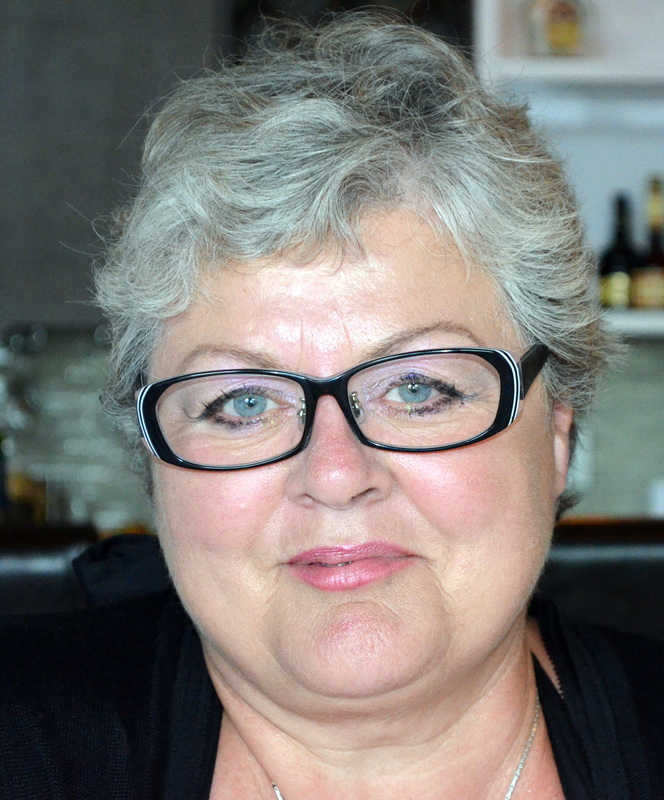 Christine Austin is an advocate for the intimate rights of mothers with impairments. In 2002, Christine received the Cindy Niemi award for her work on disability issues and access to post-secondary education. She was also interviewed on AMI (Accessible Media Inc.), on a television program discussing women, disability and abuse. Christine spoke about the impact and support for women with impairments. She has also presented at various organizations on disabled women and abuse in relationships. A photograph of Carling Barry. Carling Barry has been in the Disability Studies Program since 2007. Her thesis was, Under a Microscopic Lens: How Disability is viewed in the Child Welfare System in Regards to the Adoption Process: The Experiences and Stories of Prospective Adoptive Parents with Disabilities. 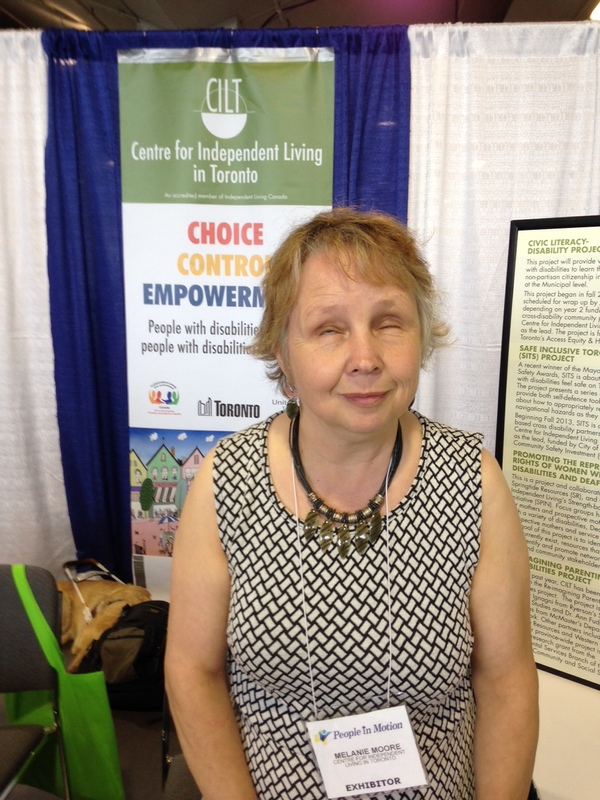 Carling worked for 6 years at the Centre for Independent Living in Toronto as a Peer Support Assistant. She worked with Parents with Disabilities in educating service providers to support parents’ rights. She also worked with Family Law and Violence against women with disabilities. In her spare time she likes to read, write, go to concerts, listen to music and hang out with friends. Carling is excited for this new chapter of her life and finding a new job: a drama therapist. Future plans are to work with Parents with Disabilities and CAS workers on training manual and course on how best to work with Prospective Parents with Disabilities. A photograph of Jodie Bradley. 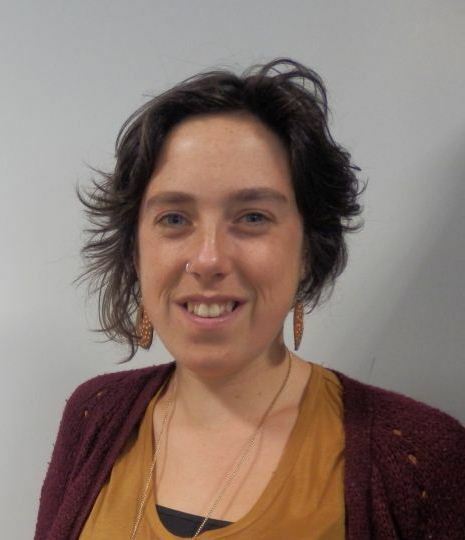 Jodie is a Care Quality Commission expert by experience in the UK, she is project lead for Healthy Surfers, an internet safety training course for people labelled with intellectual disabilities and she is autism representative at Speak Up Self-Advocacy. Jodie has eight years experience as a self-advocate and trainer promoting co-production in the north of England, as such her inclusion in this event is vital to promoting the participation of labelled people. 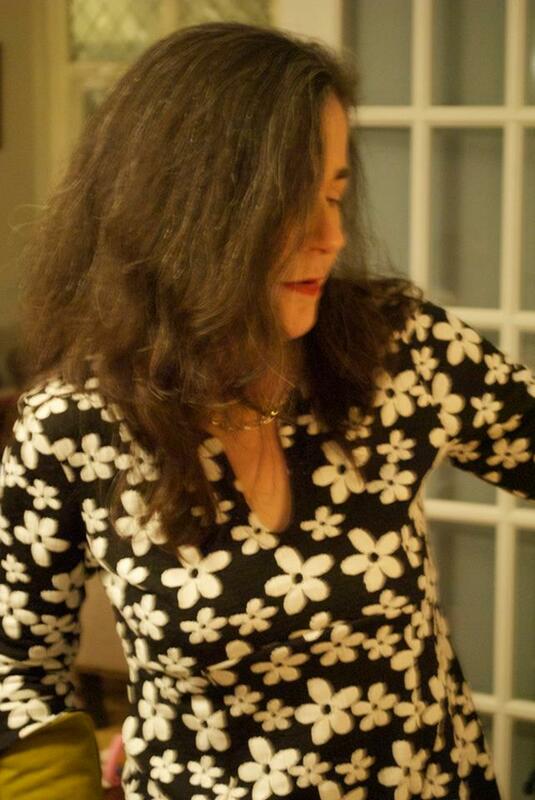 A photograph of Shona Casola. 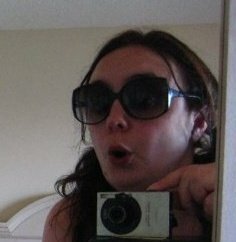 Shona Casola is a Master of Social Work student at McMaster University with a long history of SW practice with people labeled intellectually/developmentally disabled. She has also been a disability advocate for over ten years. She has worked for a provincial charitable organization committed to developing knowledge, improving supports and building community capacity for individuals labeled with Autism Spectrum Disorder (ASD) for over 8 years. In her MSW studies she is utilizing a critical disability framework in a participatory research project to engage with people labeled with ASD to explore questions of identity and how individuals experience life with a label. A photograph of Eliza Chandler. 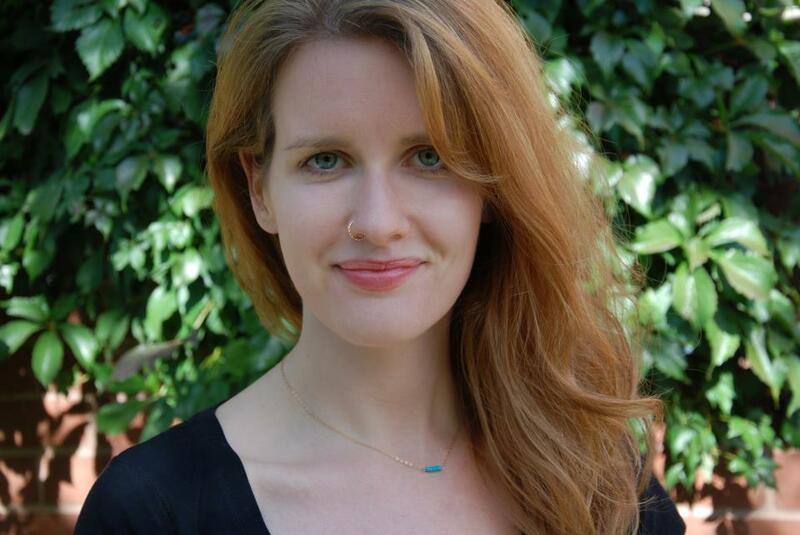 Eliza Chandler is the Post-Doctorial Fellow in the School of Disability Studies at Ryerson University, where she researches the history, contemporary practices, and possible futures of D/deaf, disability, and mad arts in Canada. She is also the Artistic Director at Tangled Art + Disability, a Toronto-based organization dedicated to supporting and programing D/deaf, disability and mad arts. She is the co-director of the disability arts project, Creative Users, and she is a practicing artist. 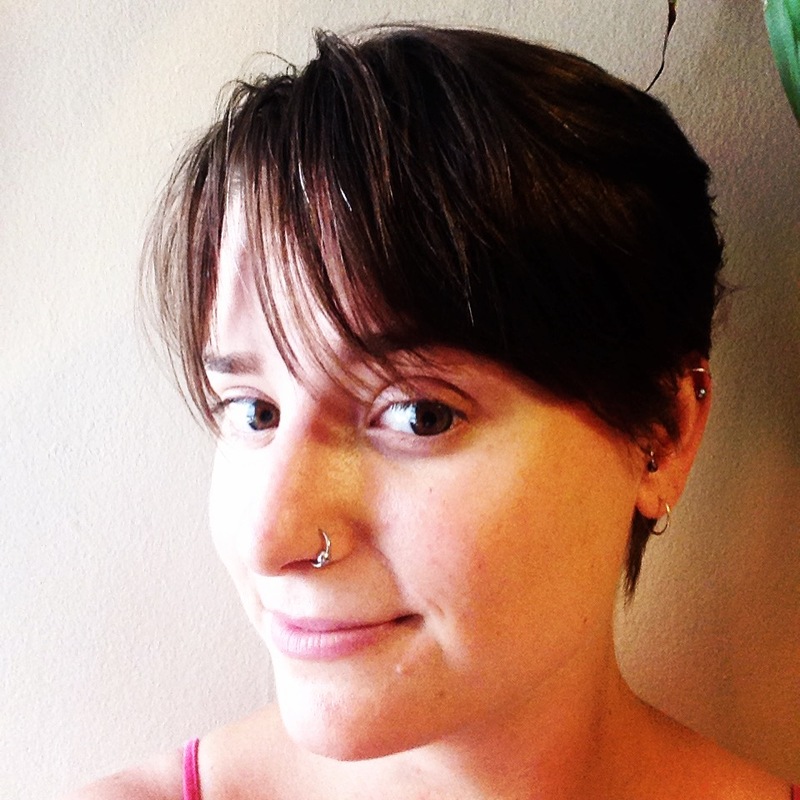 Chandler is also part of part of the research team, is an organizer, and a digital storytelling workshop facilitator for the CIHR-funded research project, Project ReVision. Her most recent publication is “Project Re-Vision: Disability at the Edges of Representation,” Disability & Society (2015). A photograph of Rainbow Coco Channel. 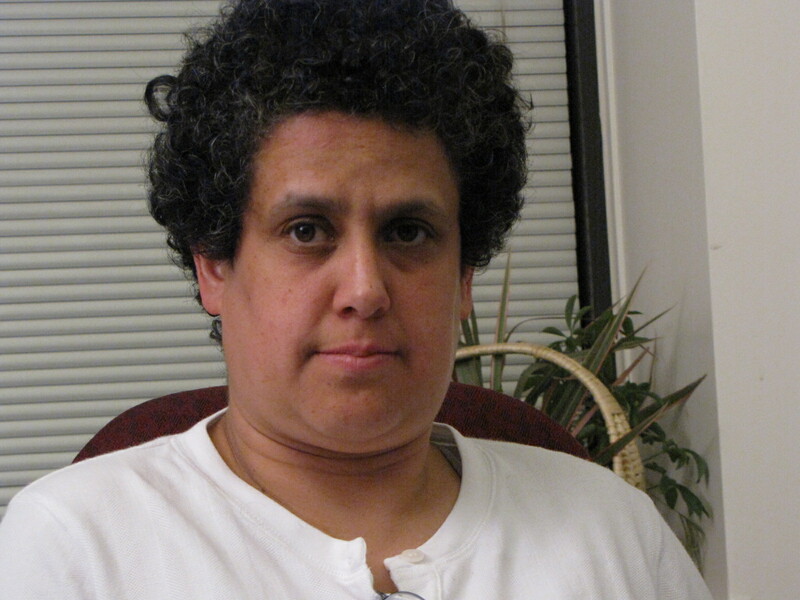 Rainbow is a recognized community activist, facilitator and artist in Toronto. 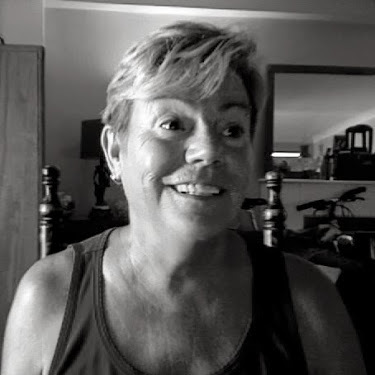 She identifies as a trans-activist and a person with an intellectual disability working to help bring awareness to the discrimination and isolation that trans and disabled people face. Rainbow is an experienced co-researcher, collectively developing interview guides, analyzing data, working on knowledge translation strategies in the shape of Forum Theatre Workshops and presenting these workshops with the group in conferences, academic settings and to community organizations. 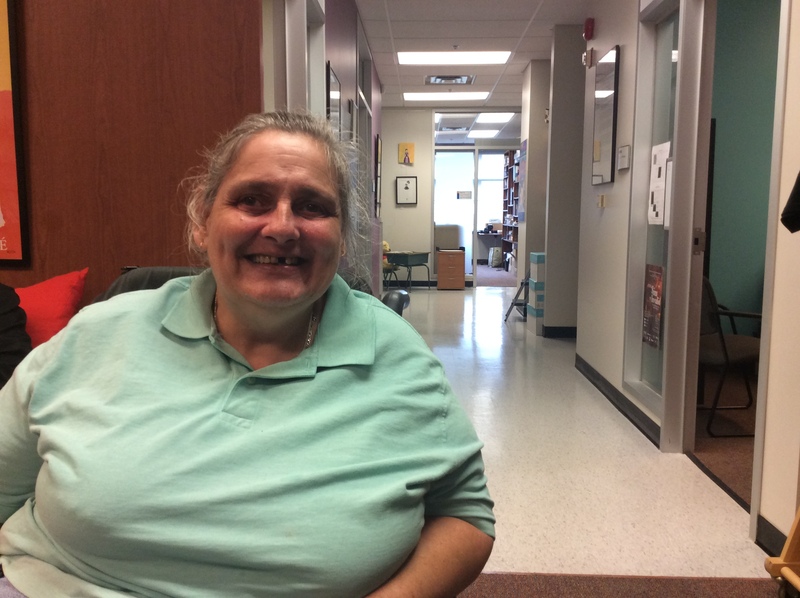 Rainbow draws on her personal experiences of intimacy and intimacy rights as a person with an intellectual disability in her work as a peer facilitator, delivering workshops across southern Ontario on sexuality and disability. She has coordinated events for isolated youths to connect with each other and learn about community resources. Rainbow has performed at Pride, Caribana and at organizations that work with people labeled with intellectual disabilities, such as The Children’s Aid Society of Toronto and the 519 Community Centre. A photograph of Kim Collins. Kim Collins has an Hons BA in Religious Studies from the University of Toronto and is a recent graduate of the Disability Studies program at Ryerson University. 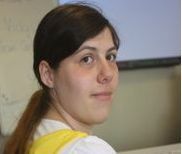 She will be attending the Critical Disability Studies Masters program at York University in the fall. Kim has over 10 years experience working with people who have been labelled with an intellectual disability. She is interested in narrative as research and activism. Kim has collaboratively written a children’s book about institutionalization at Huronia Regional Centre with survivors and hopes to have the work published. When Kim isn’t reading or writing for courses, she is reading and writing for pleasure along the banks of the Humber River. 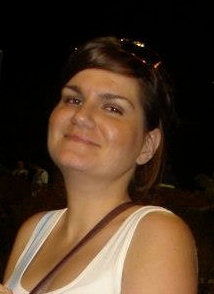 A photograph of Leanne Dowse. 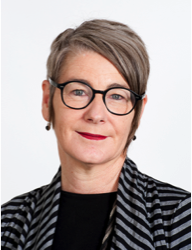 Leanne Dowse is Associate Professor and Chair in Intellectual Disability and Behaviour Support [IDBS] at UNSW where she has been a researcher since 1995 and an academic since 2008. Leanne has taught social policy, social research methods, disability studies, human behavior and criminology for the past two decades. 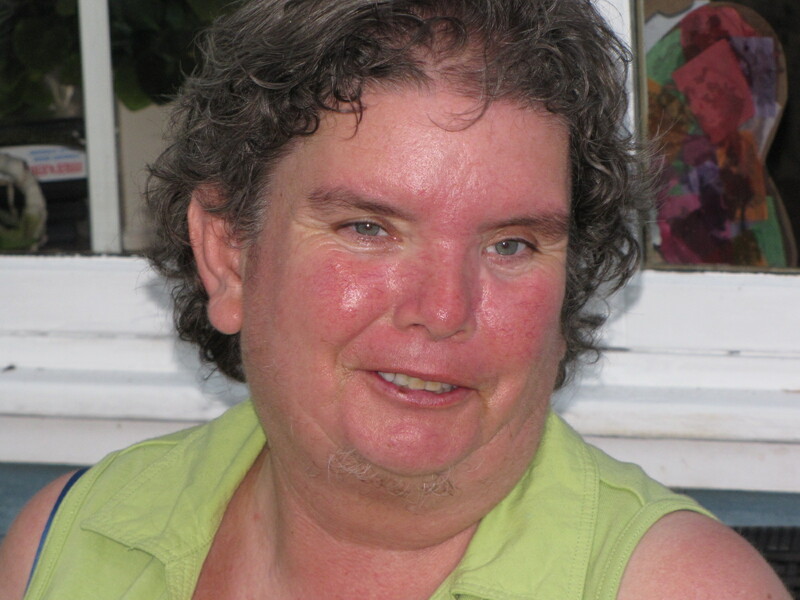 Leanne’s research and publications apply models of critical inquiry to the study of disability and in particular, intellectual or cognitive disability. Her work utilises a multidisciplinary approach to investigate social justice issues for people with complex needs. In particular her work addresses the intersections of disability with mental illness, acquired brain injury, homelessness, social isolation, early life disadvantage, experience of out of home care, substance misuse and violence. Her work is particularly concerned with the ways these intersect for Indigenous Australians with intellectual disability, for women with disabilities, those in the criminal justice system, and people with complex behaviour support needs. A photograph of Joanna Drassinower. Joanna has worked as a co-researcher on the Reimagining Parenting Possibilities project since its inception nearly two years ago. Joanna participated in the development of interview guides. She also shared her story as a woman labeled with an intellectual disability and her lived experiences of how her conceptualization of parenthood have been impacted by current institutional practices. She worked collaboratively with the Self-Advocate parenting working group to analyze the data and develop scripts that were performed for the Forum Theatre Workshops. Joanna was an actor and leader in the workshops, co-facilitating discussions with service providers around intimacy, parenthood and impairment. 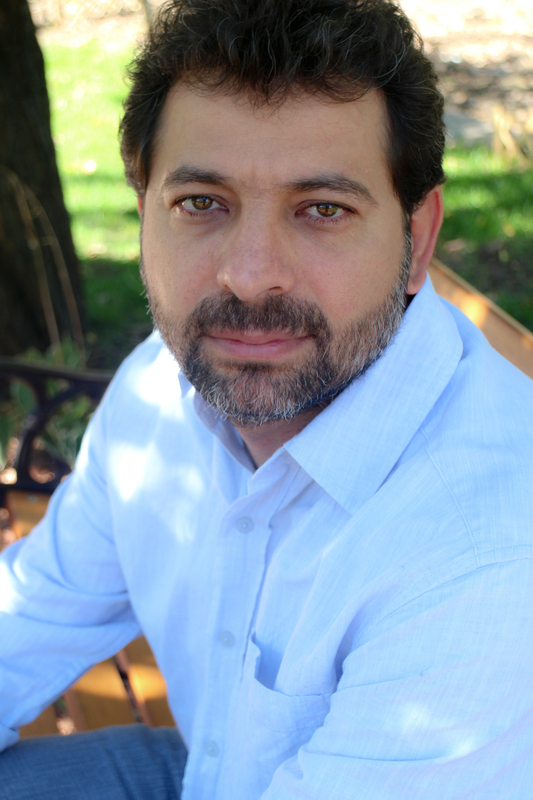 A photograph of Yahya El-Lahib. As a long time disability activist from the global South, I see research as a way to question and challenge colonial North/South power dynamics and relations that play out through the assumed universality of knowledges produced in the global North and their presumed applicability to global South contexts and realities. My research critically examines the intersection of disability, immigration and social work. Specifically, I seek to bridge between disability theories and practice models developed within both hemispheres to respond to the knowledge gaps and limitations that manifest themselves through transnational issues such as immigration. In my current research, I examine dominant discourses that construct people with disabilities as an inadmissible social group within Canadian immigration and question the roles that social work and other helping professions play in perpetuating such constructions through their involvement in facilitating the settlement experiences of immigrants and newcomers with disabilities. 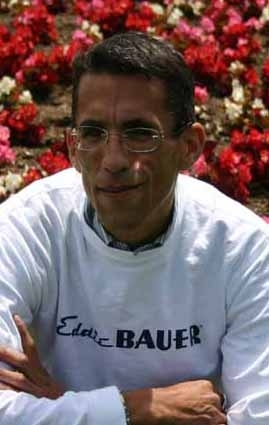 A photograph of Kareem Elbard. 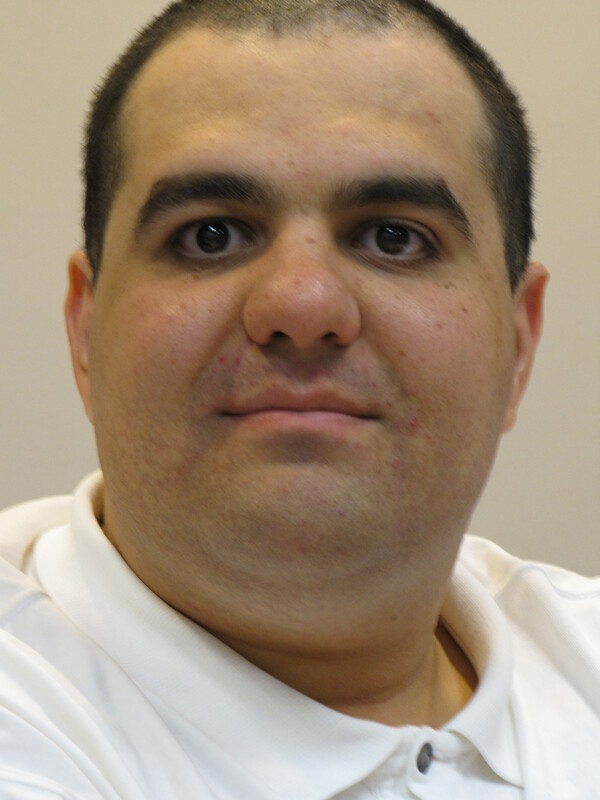 Kareem works in various capacities promoting awareness about disability and intimacy issues and supporting others labeled with intellectual disabilities. Kareem was a presenter at the 6th International Conference on Disability and Diversity “Supporting and Caring for Persons with Intellectual and Developmental Disabilities: Ethical Reflections and Practice Recommendations” in Rome 2013. His speech, entitled My Advocacy Wish List highlighted how supports as well as societal and institutional discrimination from his possibilities as a disabled man in relation to employment, intimacy and health, His current research experience as a co-researcher with the RPP project has seen him interview key informants and people with lived experience of parenting and intimacy stories to share across Ontario. Kareem is the narrator for the Forum Theatre Workshop, using his MC skills to engage audience members and share their own stories and experiences. A photograph of Ines Escallon. Ines’ work with Inclusion International focuses on advocating for the human rights of people with intellectual disabilities, with a specialization in family dynamics and relationships. Inclusion International represents over 200 organizations in 115 countries in the Middle East, North Africa, Europe, Africa, the Americas and Asia Pacific. In a bid to reimagine intimacy and relationships, it is imperative for this international conference to have access to possibilities of thought that exist outside of our everyday understandings. Ines has participated in the Global Report on Poverty and Disability; coordinated Global Reports on: Inclusive Education ¨Better education for all and in 2012 the contributed to Article 19 of the Convention on the Rights of Persons with Disabilities (CRPD) with ‘Living Independently and Be Included in the Community, and in 2013 the Global Campaign on the Right to Decide in relation to Article 12 of the CRPD, with the publication of the Global Report “Independent. But Not Alone ” in 2014. 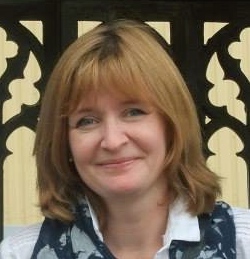 A photograph of Vicky Farnsworth. 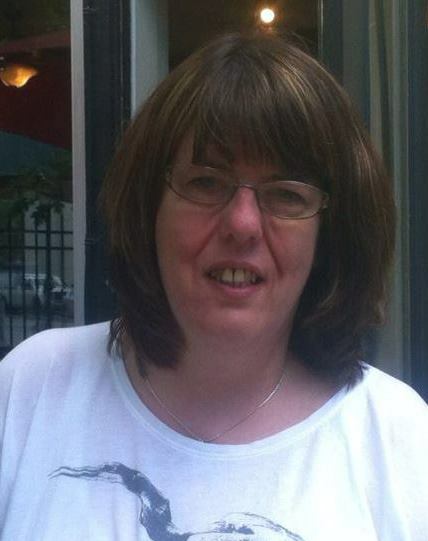 Vicky is a Care Quality Commission expert by experience in the UK, she is a former representative on the Learning Disability Forum in the North West and Humber region and on the National Learning Disability Forum, UK. She has developed and delivered “Healthy Surfers” and “I’m a person too” training. She is paid trainer at Speak Up Self advocacy in Rotherham. Vicky has been involved in “Home from Home” inspections for supported living and residential homes for people with intellectual disabilities. Vicky has fourteen years experience as a self-advocate and trainer promoting co-production in the north of England as such her inclusion in this event is vital to promoting the participation of labelled people. A photograph of Samantha Farrell. 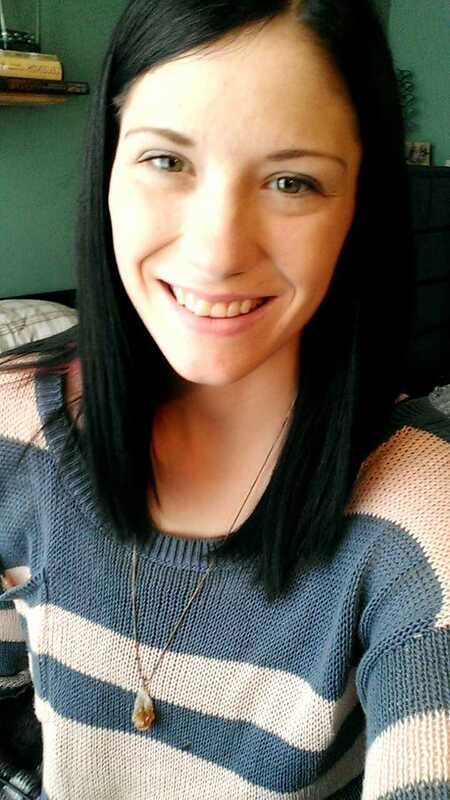 Samantha Farrell is a combined Social Work and Psychology student at McMaster University in Hamilton, Ontario. She is currently finishing her third-year placement with the Hamilton Mad Students Collective. Her main areas of research interest include developmental and personality psychology, second-wave feminism, community organizing, and social welfare policy. She spends her free time drinking tea and watching sloth videos on YouTube. Anne, working with labelled people to establish a self-advocacy group founded Speakup Self-Advocacy, a known national presence, often working with government officials through the Department of Health and the Ministry of Justice. Speakup members are experts in developing and delivering accessible information, training and resources to service providers and policy makers. Anne worked with labeled people to contribute as co-researchers on The Foundation for People with Learning Disabilities working on a Government initiative entitled ‘Valuing People’. She supported the development of the organization ‘Experts by Experience’ in which labeled people are hired to monitor disability specific services. Anne’s experience in engaging and including service providers and services users as valued and as capable knowers, provides a strong base to imagine and co-develop non-traditional methods of supporting relationships for all people. As a faculty member at the School of Social Work at McMaster University, I teach at the undergraduate and graduate levels, including a Ph.D. level course on Research for Social Change. I come to this position with almost 20 years of social work practice experience. My research interests centre primarily around questions related to disability and social work. In particular, my research takes a critical approach to consider the issue of ‘voice’ and marginalized populations – who and what gets heard and how this is determined. Issues of self-advocacy and (self) representation are important aspects of my research. Using arts-informed methods, I have conducted projects looking at how people labeled intellectually and developmentally disabled use and experience city space; how they critique and re-imagine public photographic imagery of labeled people; and how they use video and photography to articulate their experiences and issues of importance to them. A photograph of Dan Goodley. Professor Dan Goodley is an eminent scholar and international expert in the field of critical disability studies. 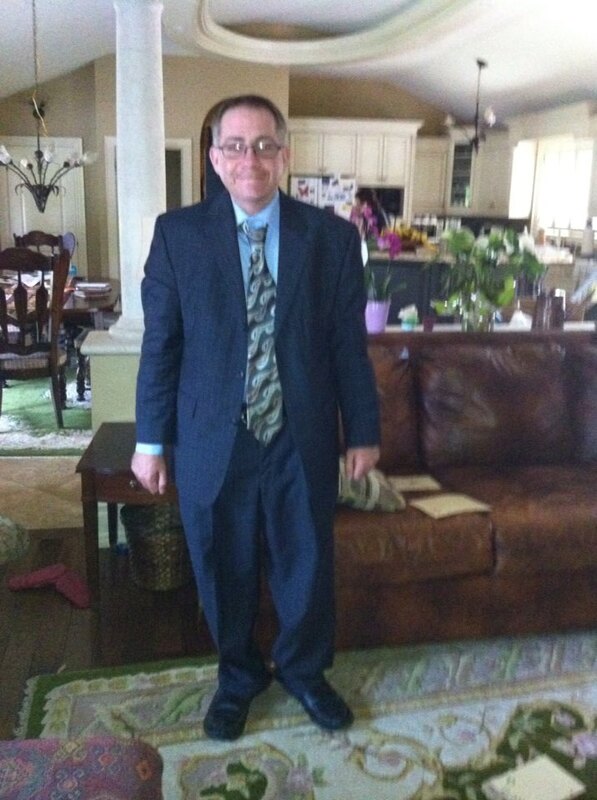 He has extensive experience working with, writing, and researching around intellectual disability. A photograph of Eileen Henderson. 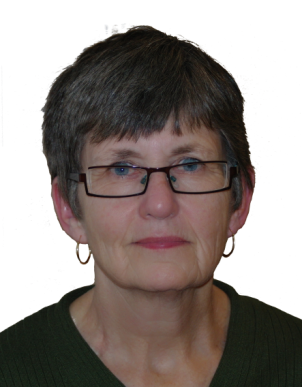 Eileen is the Restorative Justice Coordinator for Mennonite Central Committee Ontario, Canada, the international peace, development and relief organization of the Anabaptist and peace theology churches. She is the Project Manager of Circles of Support & Accountability, an internationally acclaimed program that supports and holds accountable people who have offended sexually and who are returning to the community following their incarceration. 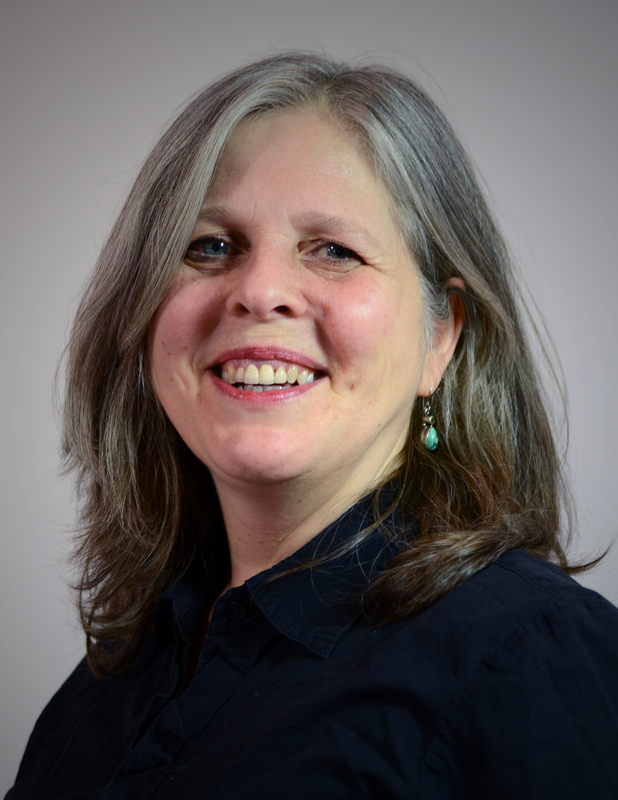 As the Circles Project Manager Eileen works with 300 volunteers and staff across Southern Ontario to educate men and service providers on the value of relationships for healing and transformation as well as how to engage in practices that hold people accountable for their behaviours. Eileen participates on MCCO’s Sexual Misconduct, Response and Resource Team dealing with boundary issues within the church. Eileen sits on the board of Just.Equipping, a Canadian organization that seeks to support and train prison chaplains in Rwanda, DR Congo and Burundi in the principles and practices of restorative justice. A photograph of Nick Herd. A photograph of Esther Ignagni. Esther Ignagni draws from more than 25 years of lived, work and academic experiences with disability to inform her work as an associate professor in Ryerson University’s School of Disability Studies. Committed to grassroots advocacy and activism with disabled people in their everyday contexts, her program of research draws upon arts-informed, collaborative and community driven methodologies to address questions of intimate life and citizenship. She is involved with several initiatives that bridge academic and community knowledge users. These take up issues of reproductive justice, the imagining and enactment of family-making, and the establishment of home within institutional spaces. Her most recent project, Reimagining Parenting Possibilities, co-led with Dr. Ann Fudge Schormans, employs forum theatre techniques to co-produce a series of community-organizing workshops for self-advocates involved with the child welfare and developmental services systems. A photograph of Randy Jackson. Randy Jackson is currently completing his PhD at McMaster University in the School of Social Work. He is also cross-appointed in the Department of Health, Aging and Society as a lecturer. Prior to returning to full-time studies, Randy was the Director of Research and Programs with the Canadian Aboriginal AIDS Network (CAAN). Originally from the Chippewas of Kettle and Stony Point First Nation, over the past twelve years Randy has been involved in a number research projects that engage the community and incorporate Aboriginal values and perspectives. Reflecting his beliefs about the significance of Aboriginal self-determination, Randy helped develop CAAN’s position statement Principles of Research Collaboration. His current research interests include mental health and the experience of depression, two-spirit men’s resiliency, Aboriginal masculinities and community health and healing. Past research among Aboriginal youth include exploring HIV-testing experience and youth leadership in the area of HIV prevention. A photograph of Chelsea Jones. 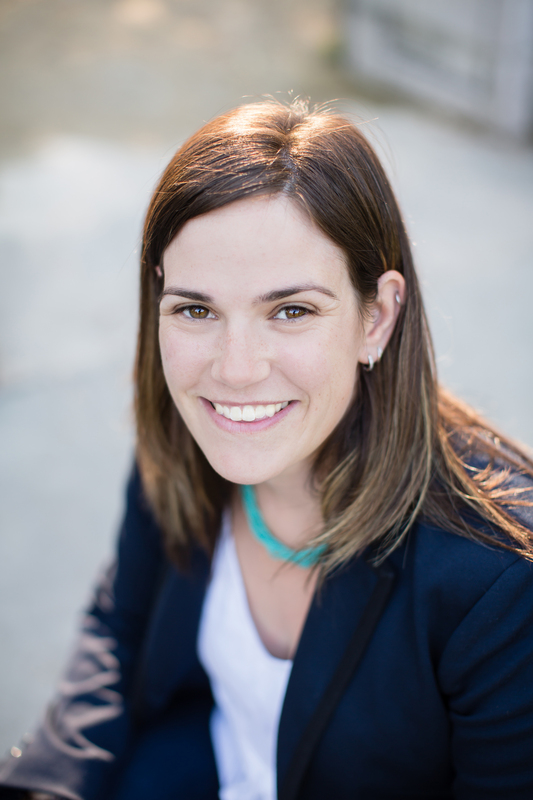 Chelsea Jones is a newly appointed assistant professor in Ryerson University’s School of Disability studies as of August 2015. Her doctoral research involves working with a group of writers carrying intellectual disability labels in order to surface, and make space for, otherwise-hidden knowledges. As a practicing writer, Chelsea has taught a course called Writing for Disability activism three times. The course looks at writing and disability not as problem but as contingent process with cultural implications. Chelsea is an import from the Canadian prairies, and when she is not traveling to Saskatchewan to visit her family she spends her spare time cycling around Toronto. 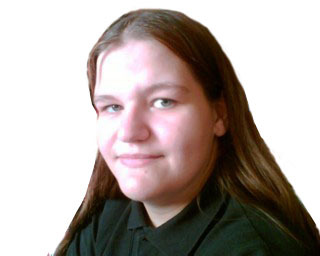 A photograph of Kirsty Liddiard. 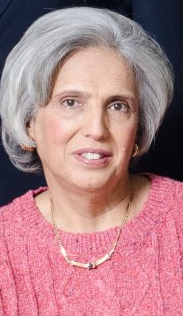 A photograph of Claudia Malacrida. Claudia Malacrida is a Board of Governors Research Chair and Professor in Sociology at the University of Lethbridge in Canada. She is the author of several books on disability, health and the body, including Mourning the Dreams: Miscarriage, Stillbirth and Early Infant Death (Left Coast Press), Sociology of the Body: a Reader (Oxford University Press),Cold Comfort: Mothers, Professionals and ADHD (University of Toronto Press), and A Special Hell: Institutional Life in Alberta’s Eugenic Years (University of Toronto Press). Malacrida is currently engaged in two research projects. “Eugenics to Newgenics in Alberta” explores the continuities and disjunctures between historical eugenic actions and current responses to disabled people’s sexuality and reproduction. “Childbirth and Choice” examines the cultural, structural, moral, social and discursive contexts that both constrain and produce women’s childbirth experiences. A photograph of Alan Santinele Martino. Alan Santinele Martino is a PhD student in Sociology at McMaster University. His areas of interest include disability, sexuality, social control, feminist theories and methodologies, and qualitative research methods. He has worked as a research assistant for Dr. Claudia Malacrida’s research on eugenics and newgenics in Alberta. In his doctoral program, he hopes to continue exploring the experiences, desires, expectations, and challenges of young adults labelled intellectually disabled in attaining a rewarding sexual and romantic life. A photograph of Sam McKhail. 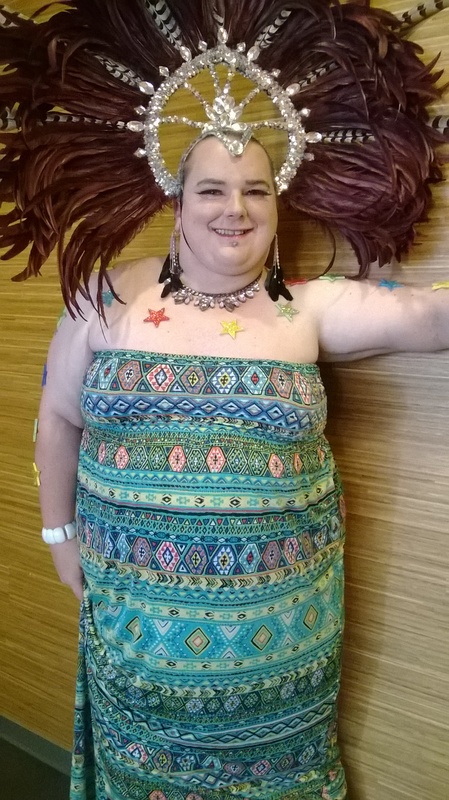 Sam has been a self-advocate for many years and actively involved in disability activism for people labeled intellectually disabled who also identify as LGBTQ. 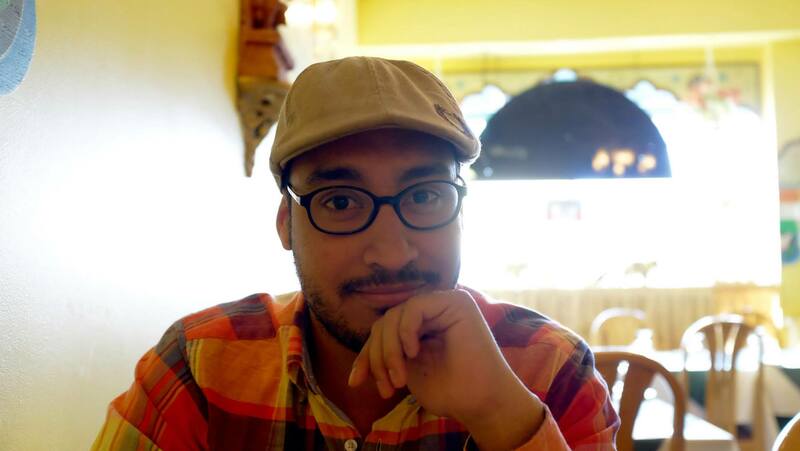 He has presented on issues related to intimate citizenship for labeled people, including those who identify as LGBTQ, at many academic and community conferences, and guest lectured in social work classes. 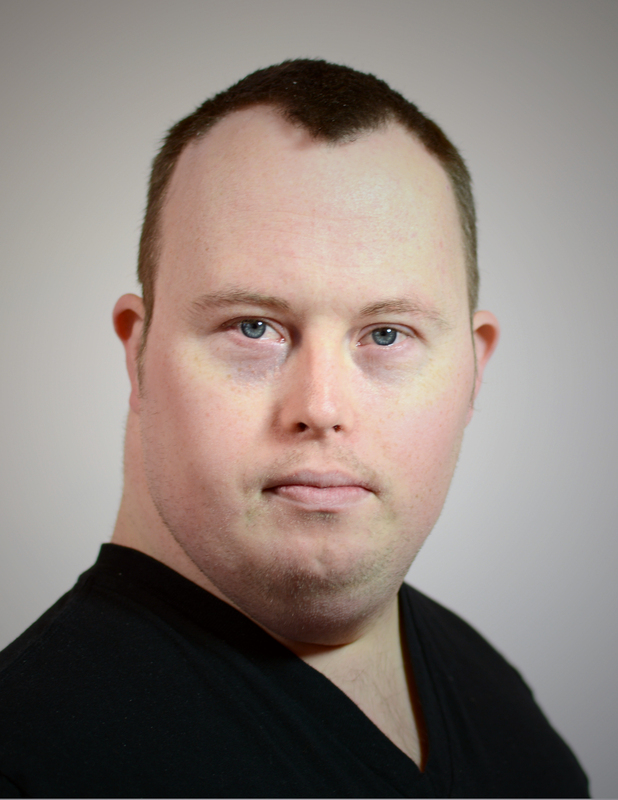 He is also part of The PhotoChangers, a self-advocate research group facilitated by Dr. Ann Fudge Schormans. As such, he has also been involved in exhibits of the group’s first project. The group’s most recent work uses photography to explore issues of intimate citizenship. A photograph of Nancy Myatt, Bev Sunday and Jennifer McPherson. A photograph of Melanie Moore. Melanie is an Aboriginal social worker with over 10 years of personal and professional experience providing disability education and awareness. She coordinated the Disability and Rights for Citizens project, providing 9 workshops on the UN Convention on the Rights of Persons with Disabilities (CRPD) to consumers across the GTA. The project provided plain language documents allowing consumers to use the CRPD to advocate for themselves. 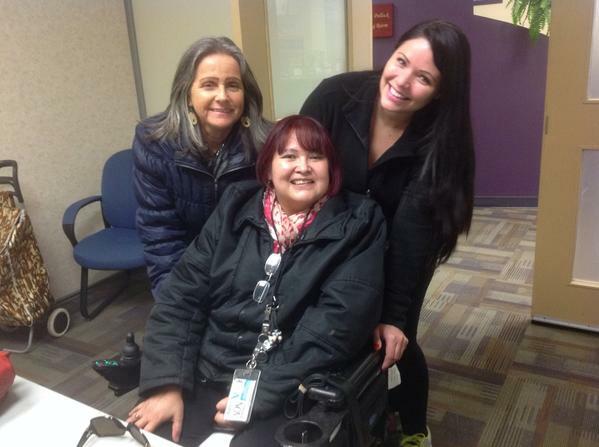 Melanie coordinates the Ottawa Circle of Disabled Aboriginal Women for RPP, and travels to Ottawa to connect the women to Elders in Aboriginal Communities as well as to conduct interviews of service providers in organizations that support Aboriginal identified peoples. She collaborates on the project Expanding the Circle: Knowledge of Aboriginal issues or human rights and disability issues, bringing a unique interdisciplinary team of Indigenous and non-Indigenous groups, community leaders and academic researchers together to advance Indigenous understandings of disability and disability rights. A photograph of Nelson Mugisha. Nelson Mugisha is a recent Disability Studies Graduate and also holds a Diploma in Social Services Worker from Humber College. Nelson has been working in the Education Sector with Students labelled as special needs in a high school setting for over six years. Nelson also works part time in a group home with people labelled as intellectually disabled. 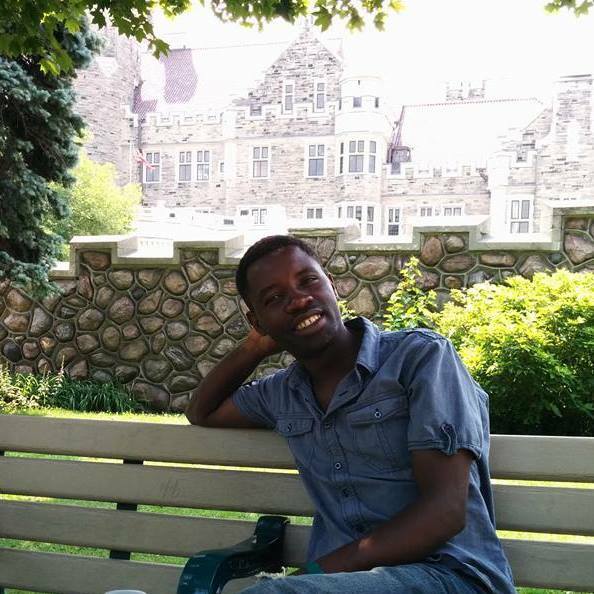 Nelson was born and raised in Uganda and moved to Canada twelve years ago and his thesis at Ryerson was titled as, “Disability Terrain in Uganda and the role Media”. Nelson hopes to continue working on this project in consultation with the Disability community and Uganda. Nancy Myatt is a disabled Aboriginal Algonquin woman. She is the mother of two daughters and a grandmother. She works as a family liaison for WWOS and facilitates drumming at culture nights teaching traditional songs. Nancy is a traditional dancer and wears leather regalia at powwows. She is often asked to speak and acknowledge the land at multicultural and two spirited events . Nancy has facilitated full moon ceremonies, including a monthly ceremony for the Wabano seniors program. Nancy has been a part of the Aboriginal circle for the Re-Imagining Parenting Possibilities project since it’s inception. She is looking forward to Making Space for Intimate Citizenship and meeting new people. A photograph of Cathy Paton. 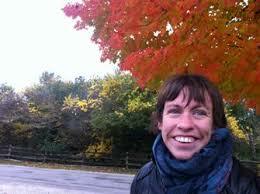 Cathy Paton is a Social Arts Facilitator in Toronto. She has an academic background in social work and artistic training and experience in improv, physical theatre, dance and expressive arts. Cathy works with many different groups-children, youth, social workers, students, community organizations and businesses, using arts-based approaches (improvisational techniques, physical movement, and forum theatre) to engage people socially – this could involve communication and team building, confidence enhancement and personal agency, or various other social dynamics such as listening, collaboration and awareness. In addition to workshop facilitation, Cathy is currently working on a PhD dissertation that looks at how we can change our ways of relating through the art of improvisation. Cathy has developed and facilitated various community programs including a social justice theatre program, a mixed arts program and performance, and a healthy dance and movement program. She has also worked as a long-form improvisational theatre instructor. A photograph of Romeo Dontae Tresean Biggz Pierre. Romeo’s passion is for the performing arts and trans-activism. 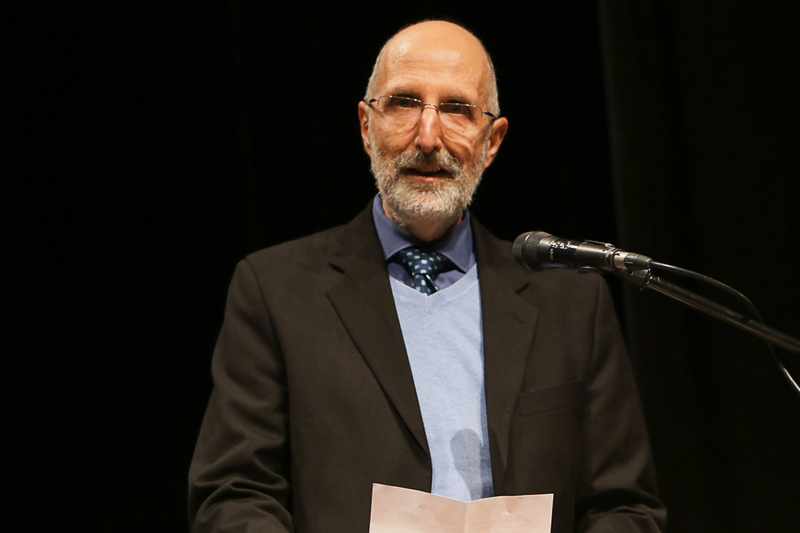 He has co-presented and co-produced work in national and international contexts. He has written and performed his own music at Pride, Manifesto and the Scarborough Arts Festival. 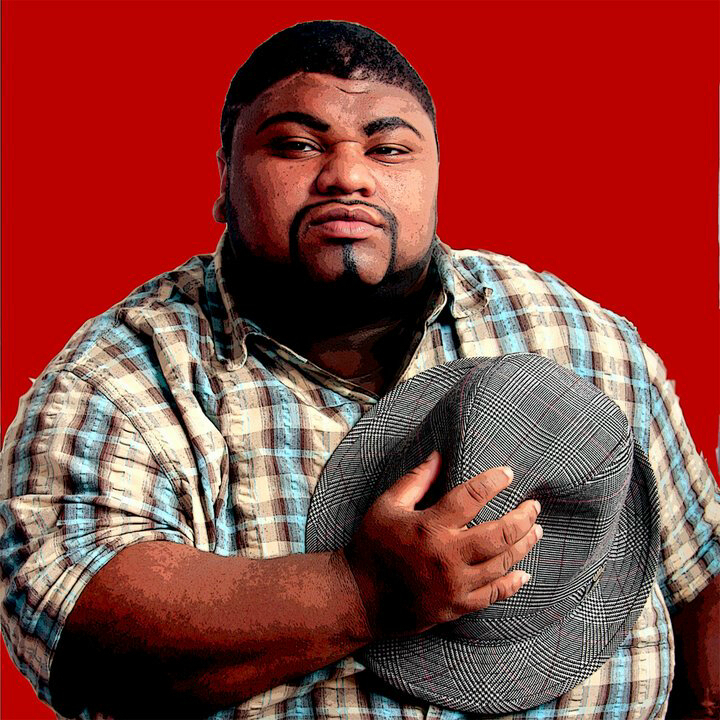 Romeo has performed on stage with the Fruit Loopz Theatre and Arts festival and uses his experiences of growing up with an intellectual disability and being a trans man to inform his activism around issues of intimacy and disability. Romeo values the power in storytelling to transform how disability and intimacy are conceptualized, using his own story in a documentary called Our Compass, about going through life with an intellectual disability. Romeo brought his storytelling skills as a co-researcher in the RPP project, in analyzing interviews and working with the team to re-story these into skits for the Forum Theatre workshops. Check out Romeo’s video with Empower Youth Digital Stories at http://www.empoweryouth.info/our-projects/our-stories/. I am currently working as a counsellor and attendant for people with disabilities and also have numerous other interests, talents and forms of employment. One of my passions in life is growth–emotional, spiritual, and intellectual growth. I believe that I limit myself with how I make meaning in the world and how I define who I am. When I examine my beliefs and accept responsibility for the meaning I make, I have the power to create the life I want. I am a student, a writer, a teacher, a poet, a mom and a good friend. My life is rich, exciting, creative and sweet and I try to live every day with the awareness that everything is temporary and should be enjoyed to the fullest in the moment. A photograph of Matt Rawlins. 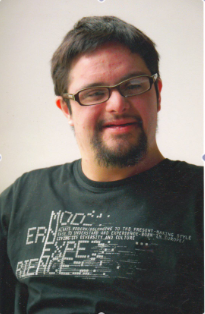 Matt joined L’Arche Toronto in 2006, and has been involved with Sol Express L’Arche Toronto since it’s inception. In 2010 Matt joined Sol Express full time and continues to develop the Arts Program. Sol Express has had artwork exhibited in the community at cafes , and participated in local art festivals as well at the Art Gallery of Ontario for a Disabilities Arts Festival. In 2012 Sol Express received an Arts Council grant, which allowed them to work with six local artists to explore and create Masks. 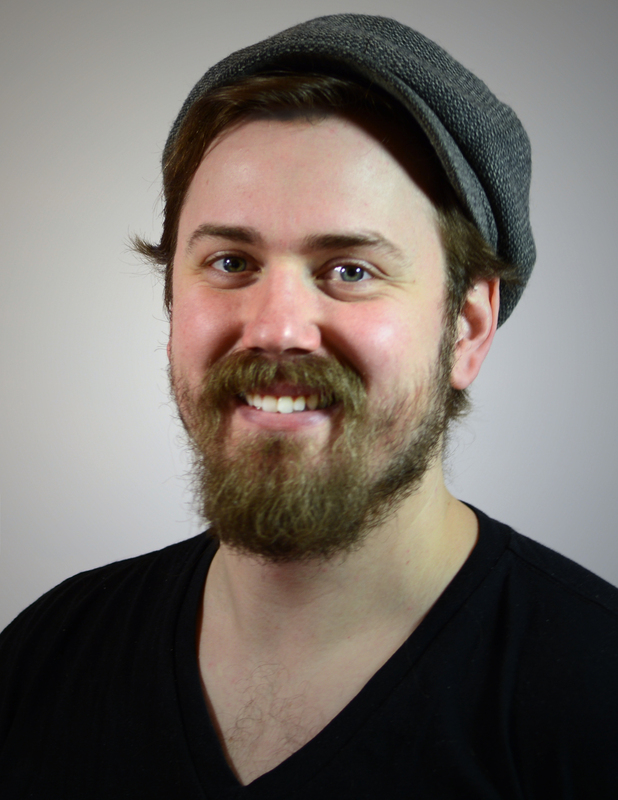 Matt has his Hons BA in Fine Arts – Studio Specialization & Arts and Business – Human Resources Management Specialization from the University of Waterloo. Matt continues to be involved with various art-based collaborations across the city including; audio, visual, film, print, photography, and design work. A photograph of Sean Rowley. A photograph of Katherine Runswick-Cole. A photograph of Lynda Roy. Lynda Roy has worked as a health promoter and counsellor for the Anne Johnston Health Station’s Barrier Free program for 7 years. In her current role she is the Manager for the Women with Disabilities and Deaf Women’s Program at Springtide Resources, Inc. Springtide delivers programs which develop training and resources for service providers on prevention, intervention and education on violence against women. 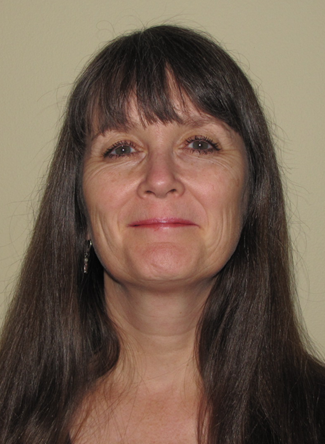 Lynda’s interests are in community engagement, sexual health, anti-violence, anti-ableism and social justice. Lynda also teaches in the Assaulted Women’s and Children’s Counsellor/Advocate Program at George Brown College. Lynda earned a Masters in Social Work at the University of Toronto. 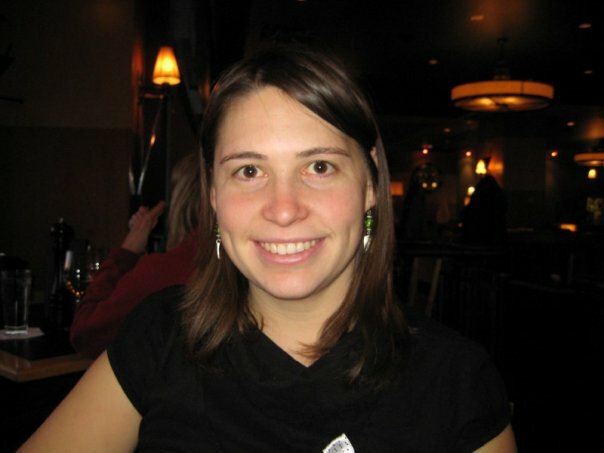 A photograph of Jennifer Ann Scott. Jennifer is a recent Ryerson Disability graduate and has worked in the support field for the past 10 years. Over the past 8 years Jennifer has supported and aided in programming augmentative communication devices which led to her research project locating where the language of sexuality ‘fit’ into AAC devices. Her project was titled “Communicating about Sexuality: Augmentative and Alternative Communication Users Experiences with Sexuality Disruptions.” Jennifer has trained in sexual health facilitation and spends her free time with her senior pug, McCoy in the garden trying to grow things. A photograph of Jenny Slater. Jenny Slater works as a lecturer at Sheffield Hallam University. Her PhD research was about youth and disability. She spent a year hanging out, running art projects, and chatting to young disabled people in the UK and Iceland. She is currently working with three organisations in the north of England to do some research around what makes a safe and accessible toilet space. The project is called Around the Toilet and you can find out more about it here: aroundthetoilet.wordpress.com . The organisations involved in the project are made up of disabled, queer and trans people who are sharing stories of exclusion and belonging in relation to their use of toilets. When she’s not at work Jenny likes watching trashy wedding-related reality TV with her partner, Em, and her cat, Scotty. Next year she hopes that they will have a dog called Custard join the gang. Beverley has long been involved in her community as a leader and a guide. Her tribe is Plains Cree and Beverley grew up on a Reserve called Goodfish Lake. Beverley was a dancer in the Opening Ceremonies at the Vancouver Winter Olympics in 2010. She is the creator and founder of REZFIT, a fitness program that incorporates Aboriginal dance and fitness. As a mother of three with a brain injury, Beverley has contributed much experience and knowledge to the research process as it pertains to her community and disability and intimacy. Beverley was a co-presenter of the RPP project in Ottawa, engaging service providers in discussions around disability and intimacy. A photograph of Leslie Swartz. Leslie Swartz is a Distinguished Professor of Psychology at Stellenbosch University. He is a clinical psychologist and holds a PhD in Psychology from University of Cape Town. He is editor in chief of African Journal of Disability and associate editor of Transcultural Psychiatry and International Journal of Disability, Development and Education. He has published widely on issues of disability and mental health in southern Africa. He completed an evaluation of the Australian Transcultural Mental Health Network for the Australian Commonwealth Government, and was Lead Research Partner for the Southern African Federation of the Disabled, and ran research capacity development training for disability activists in ten southern African countries. Mr. Snowboy is an author, public speaker, cultural advisor, and a traditional healer to numerous native communities. A former Director of Police, Harry provides information sessions and guidance on leadership, teamwork, and lateral violence in the workplace, as well as reviewing and assessing projects involving programs focused on community well-being. His extensive experience in crisis response has provided him with insight on managing both short- and long-term crises. He has also provided guidance to organizations seeking to incorporate holistic approaches on problematic issues facing many native communities. Mr. Snowboy was instrumental in incorporating Restorative Justice initiatives and supporting connections and relationships between the police and various communities. A photograph of Meagan Walker. Meagan Walker is a fourth year social work student at McMaster University who is particularly interested in the experiences of fellow students with disabilities and how examining how students navigate the post-secondary experience. Meagan is actively involved in the queer community as well as the disability/mental health communities on campus. 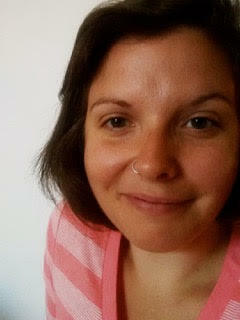 She strives to operate from a service-user perspective in her future social work practise. 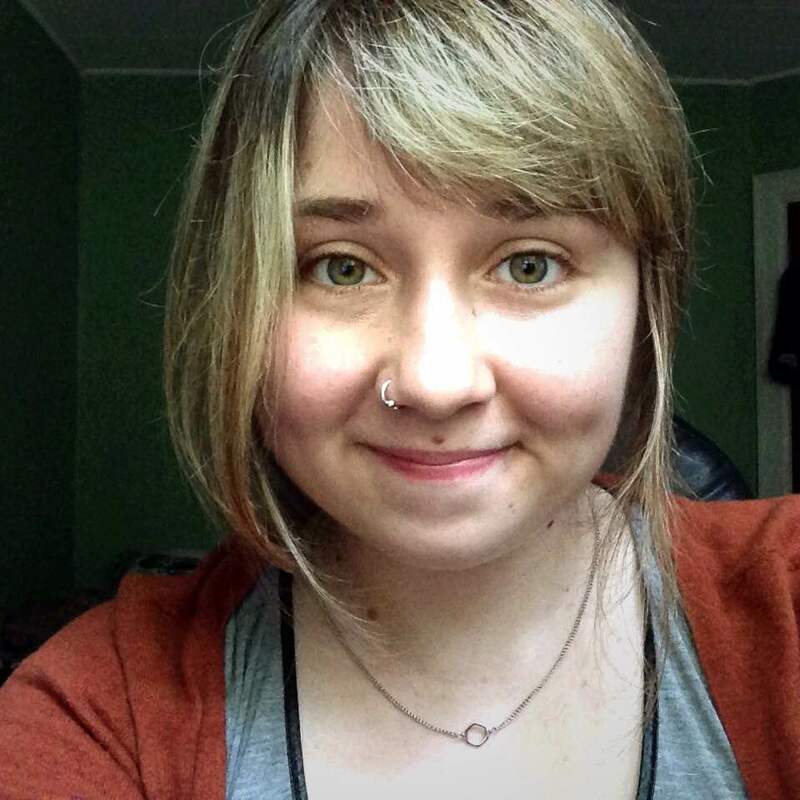 Meagan joined the Hamilton Mad Student’s Collective in 2012 and has completed her peer support certification from the Mental Health and Rights Coalition. Meagan hopes to someday complete a masters in social work and pursure a career in policy and legislation working in homelessness and poverty. Meagan’s main interests are science-fiction and fantasy novels, paranormal phenomenon, Netflix and cats. A photograph of Cheryl Zinyk. Cheryl has lived and worked with people who are labeled with intellectual/developmental disabilities for 22 years. She is an artist trained in clown, improv and voice. Cheryl is the founding Artistic Coordinator of L’Arche Toronto Sol Express, a creative/performance arts program daytime supports for adults with intellectual disabilities. Sol Express’ performance arts and creative arts streams work collaboratively, in consultation with local artists, to create original works of art and performance that can be seen across the GTA at venues such as: Papermill Theatre at Todmorden Mills, Richmond Hill Centre for the Performing Arts, Nathan Phillips Square, and the Aga Khan Museum. In 2012 Sol Express received an Arts Council grant, which allowed them to work with six local artists to explore and create Masks. Cheryl has worked collaboratively with a number of universities in the GTA on arts-informed research.